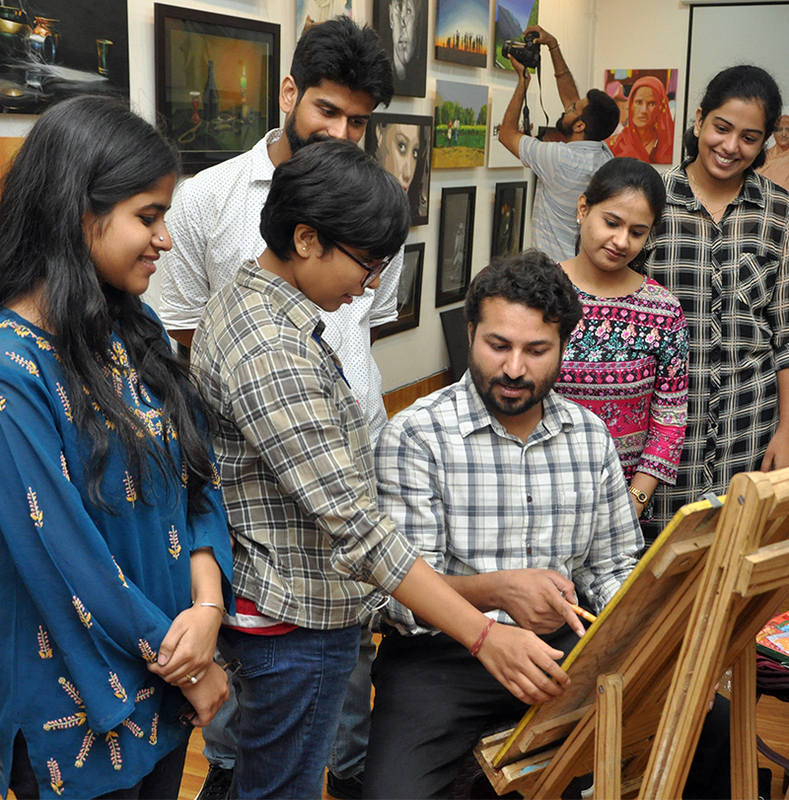 With Dehradun College OF Art let's learn, paint and create together. We craft stunning and intuitive paintings. No more thinking now, just paint your heart out with our professional guidance. Paint like it's saying something. Our expert team of professional teachers will guide you to create a realistic painting like these. Learn In No Time with us from Part time, regular, professional diploma courses to degree courses like Bachelors, Masters and PhD. We at Dehradun College Of Art are very passionate and believes in the philosophy of teaching students with all the love and care. 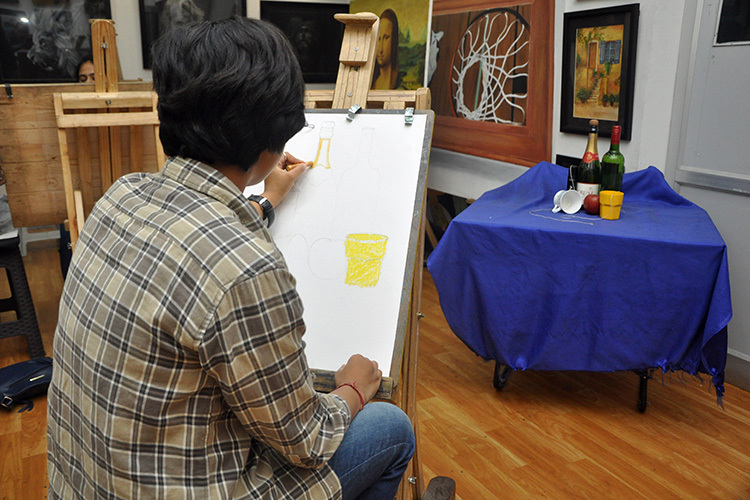 We offer our students to master different Art forms like various forms of Painting and 121 other different courses to choose from. Fascinating! 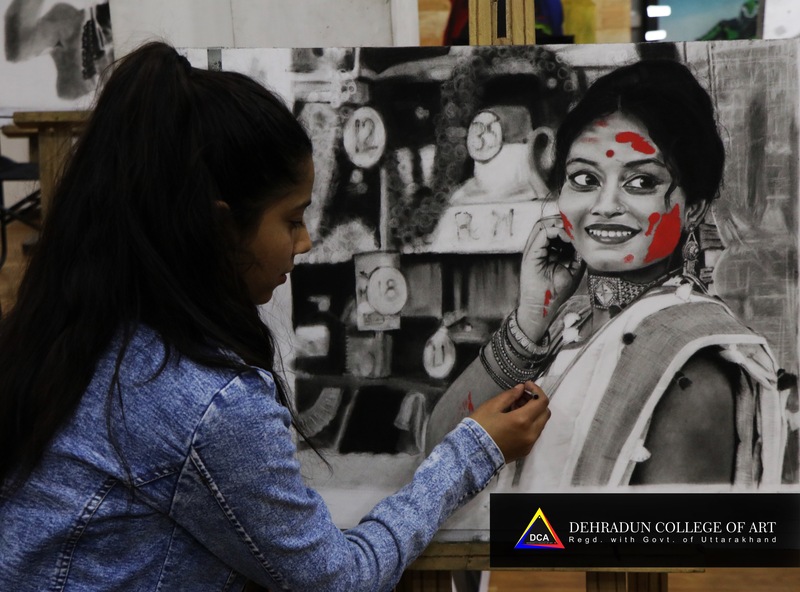 We take pride in being the Best Art College in Dehradun. At Dehradun College of Art, we teach students from the heart! 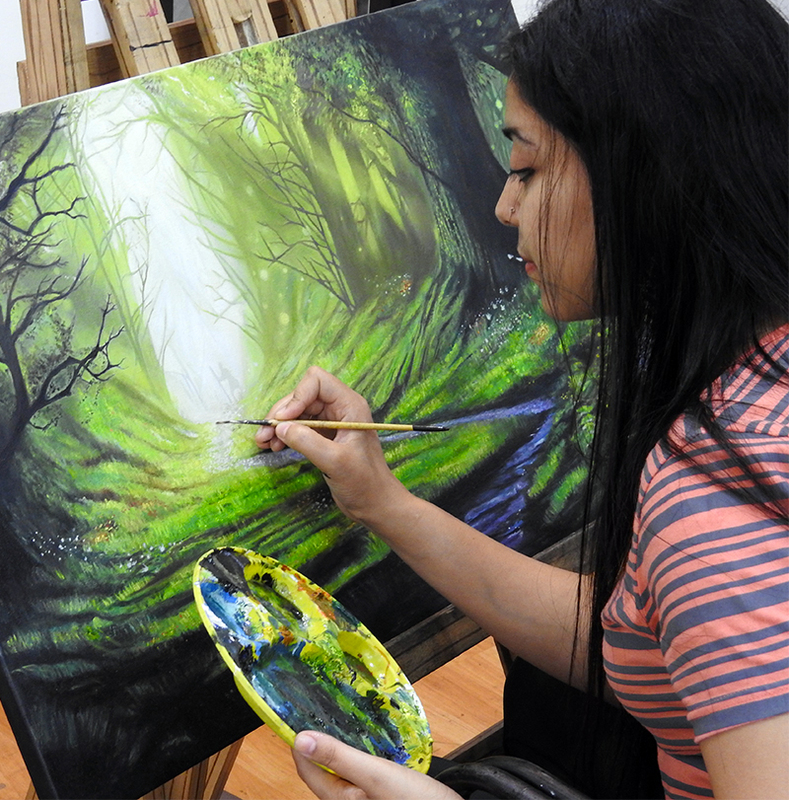 Well known for great work, our students are encouraged to produce great art at their pace. We also offer professional diploma, taking them all the way to a PhD degree in fine art. 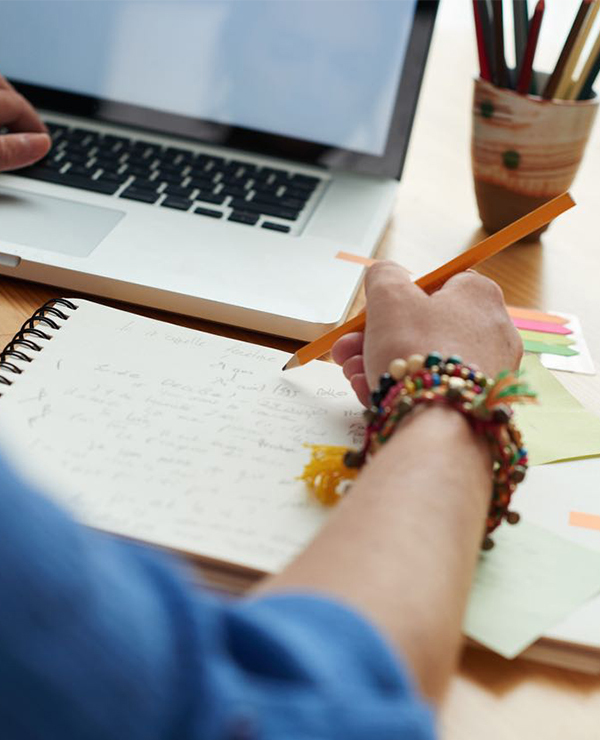 We offer different courses according to the need of the student from 15 days, 1 month, 3 month, 6 month, part time, regular courses to 1 Year Super Professional course and Degree courses like Bachelors, Masters and PhD. Diploma In Fine Art is a 1 to 4 years diploma course available in different domains like Painting and Applied Art..
Bachelors In Fine Art is a 4 years Degree course available in different domains like Painting and Applied Art..
Masters In Fine Art is a 2 years Degree course available in different domains like Painting and Applied Art..
Every human has a passion that is the beckoning of his soul. Each soul speaks its own language of passion lies in talent and a teacher or parent can help discover this hidden talent. 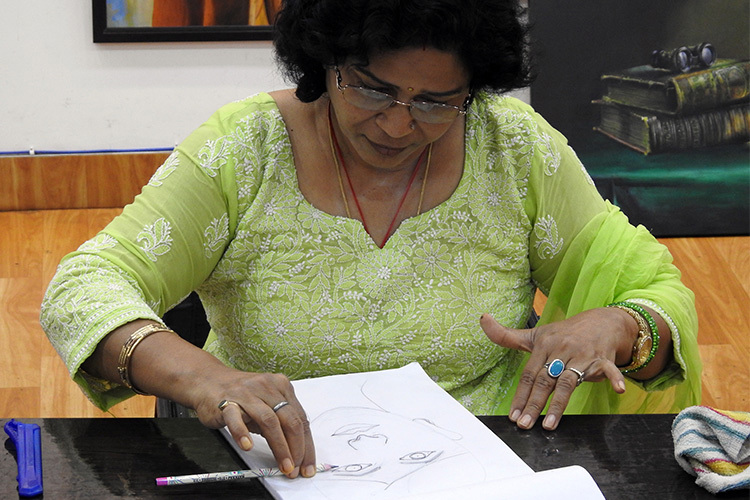 Here, at Dehradun College of Art we help to discover and nurture some of these talents. I, owe my current status in the field of art to the guidance, mentoring and support of my guru, Mr. Ashwani kumar Prithviwasi. He brought out my true self through my paintings. I am eternally obliged to him for the knowledge imparted. A special mention to my family who encouraged and stood by my side all through. From the Dehradun college of Art, I would like to further give this knowledge to the future budding artist that will explode new colors in this World. Amazing place to learn, having good experience. Lucky to have such creative team people around, BEST TEACHERS BEST COLLEGE. Painting is my passion and i have always been painting at amateur level but DCA you made me a painter in real sense of world Thank You. It's great to be with DCA, under the learned and caring guidance of skilled and experienced faculty, it can be the experience for a lifetime.